Who is this dark beauty entering the oval? Angela Webster, Director of the FBI, is the role Liberian Actress Saycon Sengbloh plays on the 6th season of the hit U.S. series Scandal. 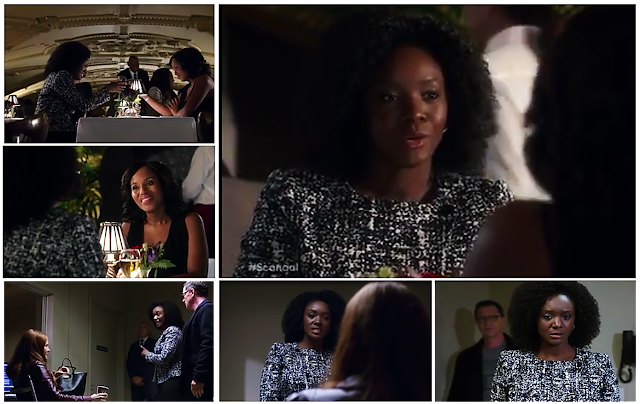 Sengbloh made her big entrance on the 2nd episode titled “Hardball” which aired on February 2. 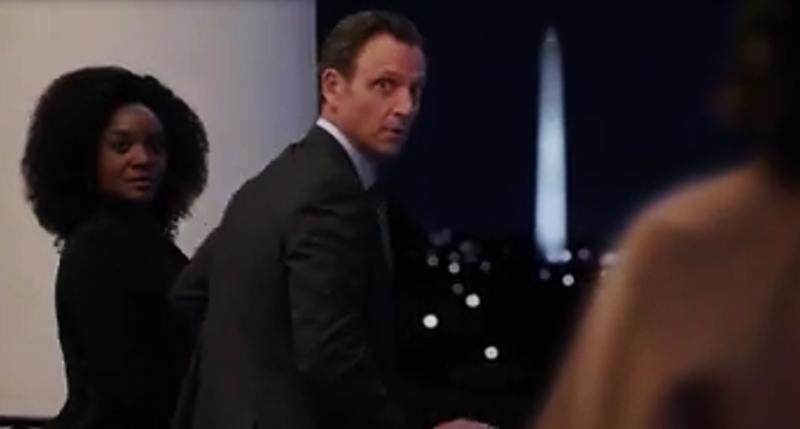 Webster is an old friend of Olivia Pope who is investigating the murder of Frankie Vargas shot during the series premiere after he was elected as the new president of the U.S. But more interesting is the fact Webster is attracted by President Grant with whom she even shares a cozy evening on the balcony of the white house. Will Grant and Webster actually have a romantic relationship? We aren’t sure; however Sengbloh is set to appear on the next 2 episodes. This is a great move for the Liberian-American actress who starred on “Eclipsed” , a play, written by Zimbabwean-American playwright, actress and star of The Walking Dead, Danai Gurira, which tells the story of five women during the Liberian civil war. If you are able to catch the latest season of Scandal, enjoy.